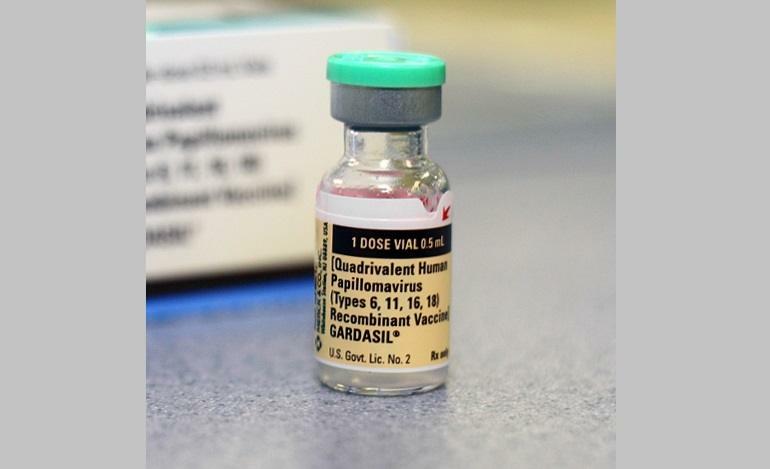 Did Merck intentionally deceive the FDA, doctors, and parents with its Gardasil vaccine research? In other words, did Merck design rat studies and human clinical studies that would fail to identify vaccine harm, and give a false sense of security to those who would approve or use the vaccine? Based on the evidence I have uncovered, I believe it is possible to conclude that its future marketing plans and the protection of Merck’s profitability for its shareholders were higher priorities than the safety of the HPV vaccine called Gardasil. in addition...the firm i worked for helped with this poison...i saw in the documents many years ago THAT THEY NEVER DID the studies...and that the ones they DID DO ...ALL HAD HORRIBLE RESULTS...that's WHY they took so long to get it to market...and we were the firm they came to when they were getting ready to launch it...MERCK KNEW 20 years before they launched it that it was poison..(and nothing but that...SINCE THERE ARE NO STUDIES proving it does what they say it does...because they know it doesnt do it so why waste money on the studies)...i took my (now ex)husband out to lunch and i said to him "They have to be stopped!" and he rolled back in haughty laughter bullying me for my being so stupid as he always did and said "ROI is king, baby!" I feel absolutely sickened by this deception and lack of proper clinical trials by Merck. I have a 15 Year old daughter who received this vaccine. I am going to track her periods and will report back. I feel sick that I agreed to her taking this vaccine.